David Betancourt of The Washington Post reports on the imminent return of Milestone comics with originators Reggie Hudlin, Denys Cowan and Derek Dingle all back at the helm! 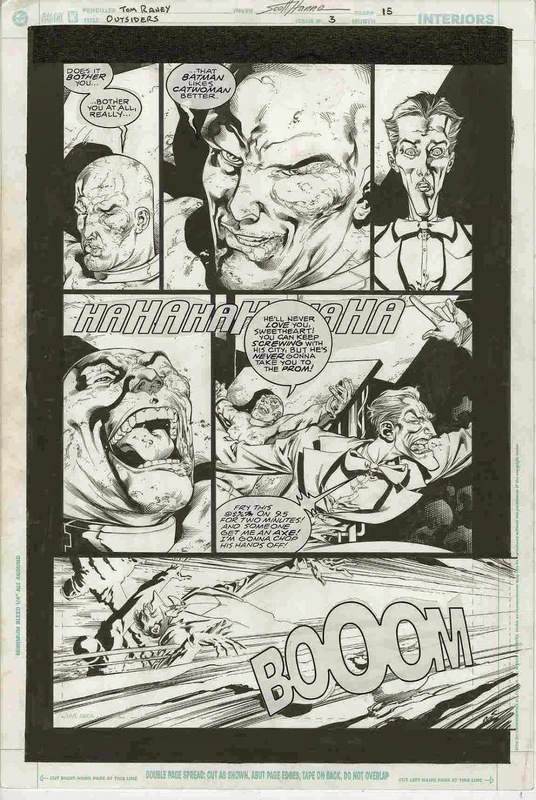 Nick Barucci, of Dynamic Forces, is selling a good chunk of his personal collection of original comic book art very cheaply, with some of the proceeds going towards the Comic Book Legal Defense Fund. It includes work by Tom Raney, Mark Bagley, Scott Hanna, and Patrick Zircher. Preeti Singh interviews librarian Mara Thacker from the University of Illinois, Urbana-Champaign which has the largest collection of Indian children’s books and comics in the United States.